When your wear plate supply is anything, it stands to reason your results are going to be all over the place as well. This method makes it impossible to determine what worked, because you will never have any consistency. If you stumble across a piece that actually works well; you have absolutely no idea what it was or where it came from. This approach sounds like a quote from the book Alice In Wonderland by Lewis Carroll. Alice tells the Mad Hatter she is lost and asks which road she should take. When he asked her where she is going, her reply is “I don’t know.” He replied, “Then any road will take you there.” It is the same when you don’t track wear resistant steel performance. When you use X, Y or Z wear plate and are so busy you cannot keep track of what you installed where; your results become almost meaningless. At JADCO we always welcome any head to head comparison. 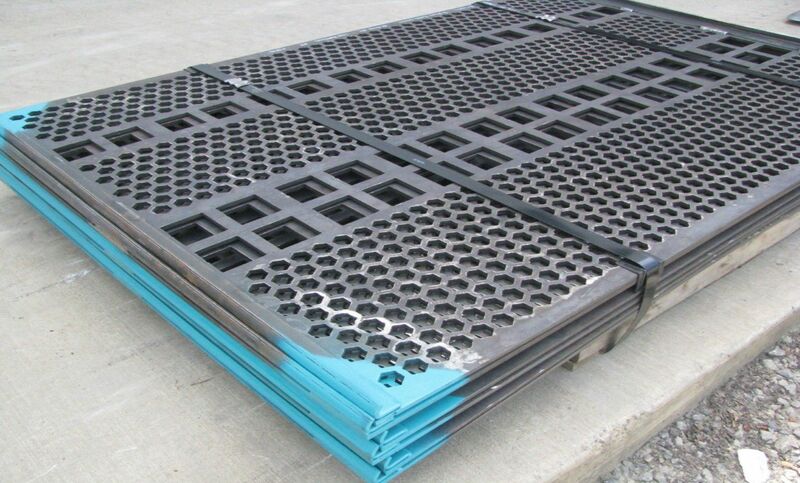 This is because our QT-PLUS® wear plate is not only the same hardness completely through the thickness of the steel, it is always consistent and dependable. If QT-PLUS® lasted ‘X’ years last time, you can depend it will last the same number of years the next time. Chances are you rarely see the same performance with your other AR400 or AR500 steel plates. When you use QT-PLUS® in your most challenging applications, JADCO tracks the QT-PLUS® for your specific project, from the steel mill directly into your installation. 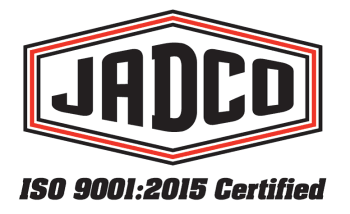 Contact us and schedule a JADCO representative to review your most challenging application. Together you will select the correct wear resistant steel to finally get your headache under control. Screens made from JADCO's QT-PLUS® Wear Plate ready to ship to a customer.